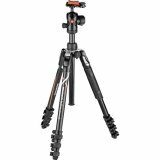 Get perfectly steady shots with your camera mounted on the Benro C3780TN four-section tripod. 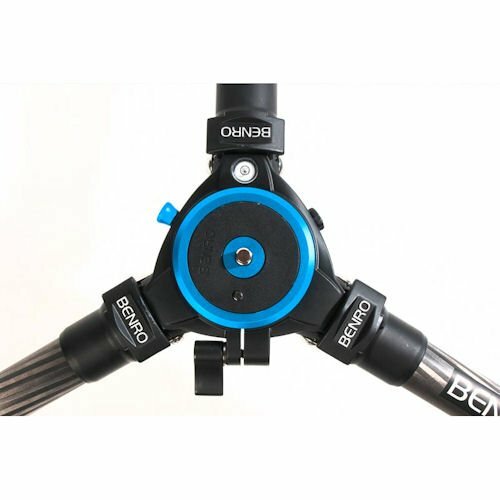 Constructed with Benro QIHM-8x high-intensity carbon fiber material, this Benro tripod provides additional stability. 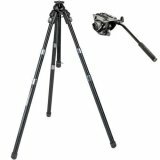 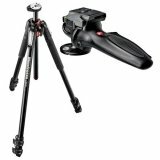 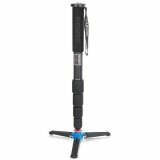 Set up your camera without any hassle as this four-section tripod prevents any unnecessary leg rotation even when the legs aren't locked in place, thanks to its QLS anti rotation leg lock feature. 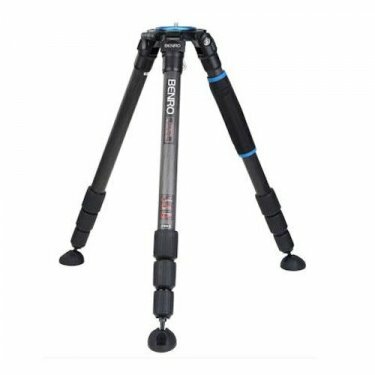 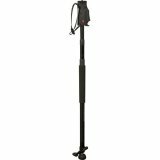 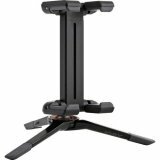 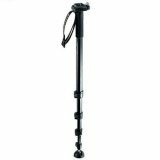 Erect this Benro tripod on rough surfaces as it provides adjustable leg angle, giving you added flexibility and convenience. 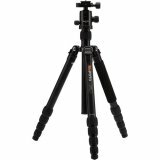 The Benro C3780TN tripod features a hand grip made of closed-cell nitrile butadiene rubber (NBR) that provides a comfortable and firm grip while carrying it. 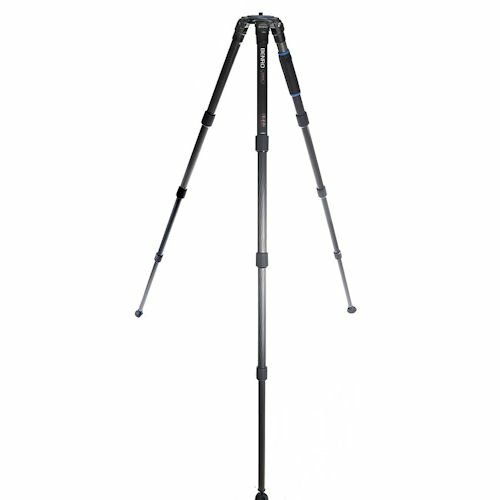 This is BENRO's brand new tripod series - Combination Tripod. 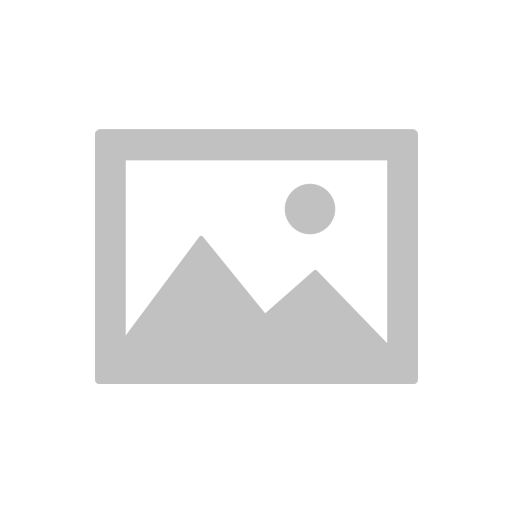 Its function and quality are comparable to most high-end brands (e.g. 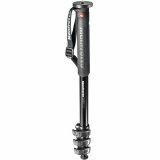 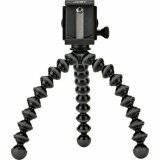 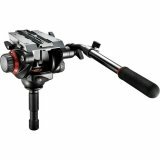 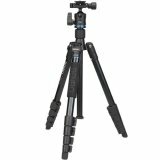 Gitzo Systematic series Tripods), but with a much more economical price range. 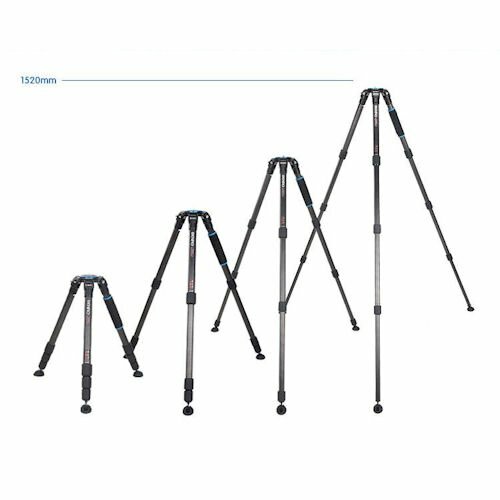 Using the simple top plate (included in this package), it can perform the supporting function without any center column. 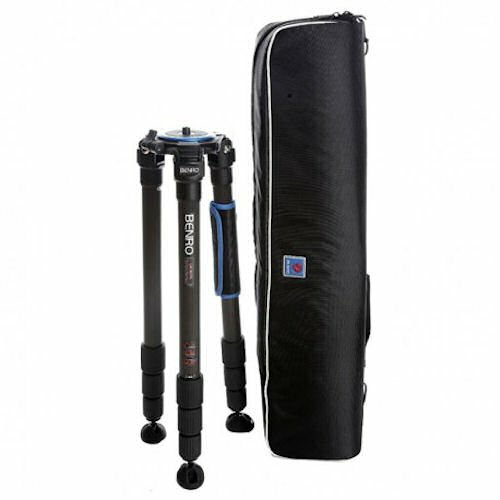 It suits best with large ball heads or gimbal head for Bird / Wildlife Shootings. 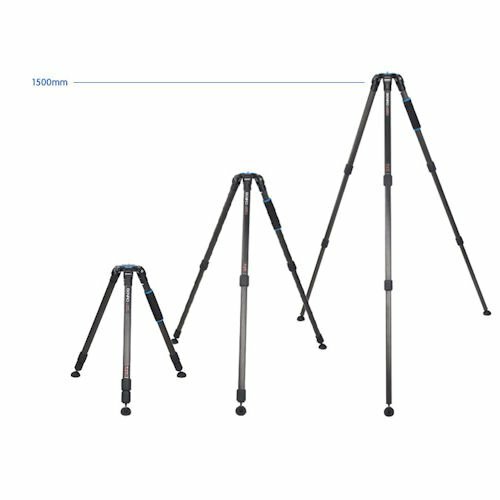 Also, without the center column, the tripod can be lowered to a minimum height as low as 150mm - very useful and convenient for low angle shooting. 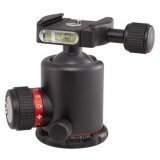 Using the geared center column (purchase separately), you can adjust the lens and camera height precisely and stably.